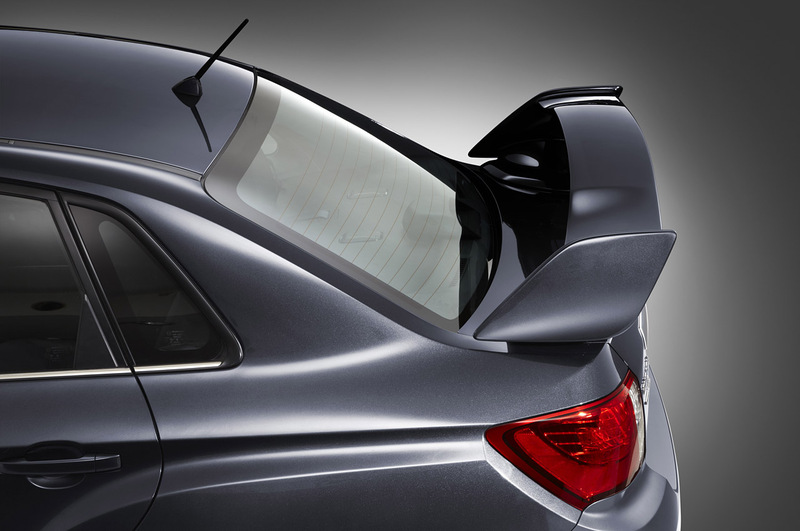 Revealed at the New York Auto Show is the newly revised 2011 Subaru Impreza WRX STI Sedan, with promises of a hatchback to be released later this year. 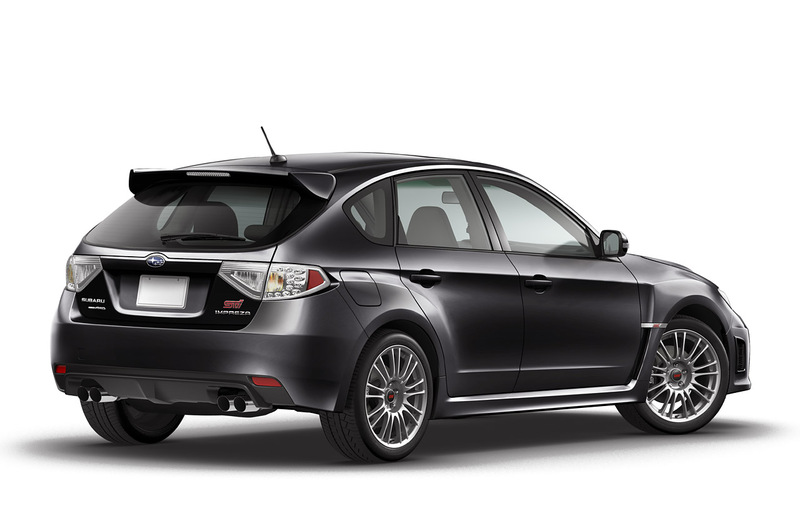 No fooling folks, the hatch is BACK! And it looks like it’s here to stay. 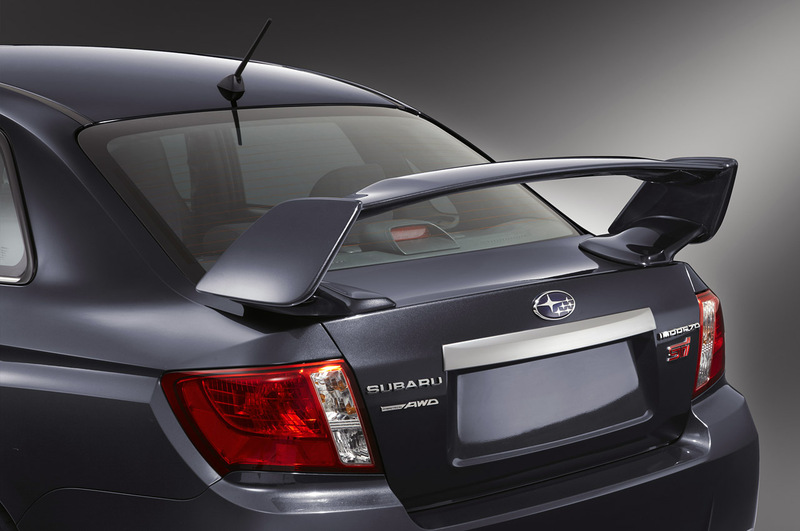 The 2011model year marks the first time that Subaru’s WRC Halo car will be simultaneous offered in two distinct body styles. 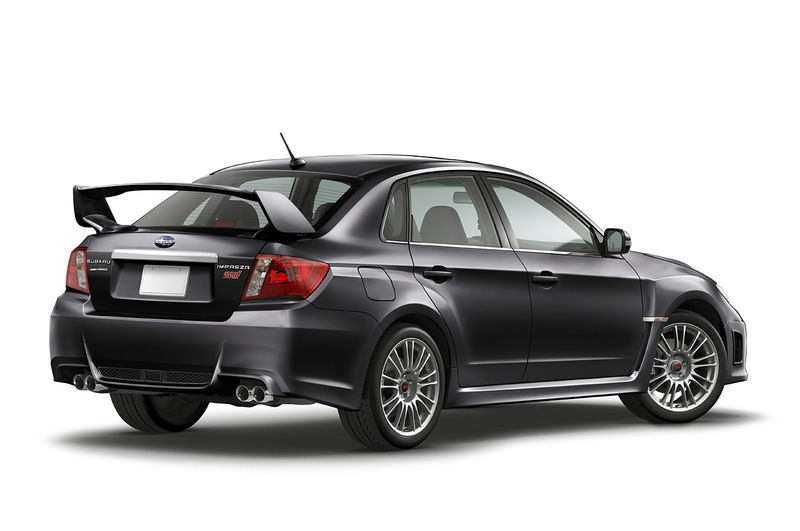 Most notably is the JDM-esque wide-body kit that now comes as standard fare on the new STI as well as the glaringly obvious trunk lid spoiler…love it or hate it the wing is back as well. 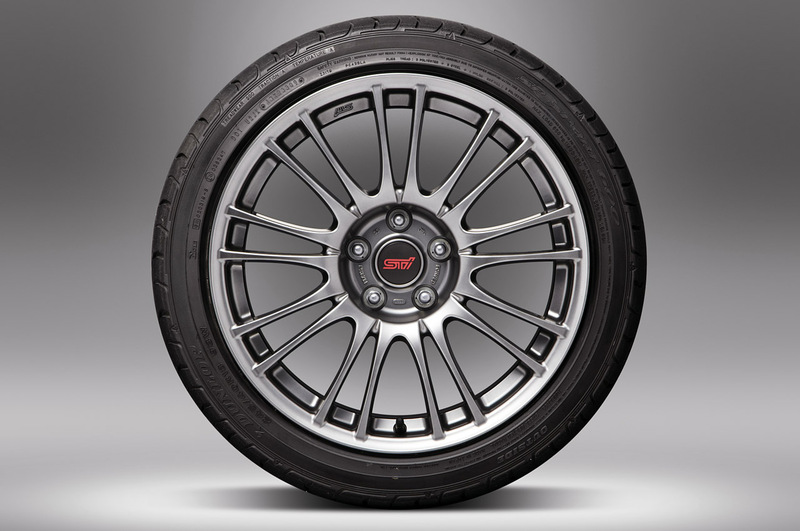 Less obvious than the new styling are the changes beneath the surface like the revised suspension, light-weight 18-inch wheels, a lowered ride height and Brembo Performance Brake System. 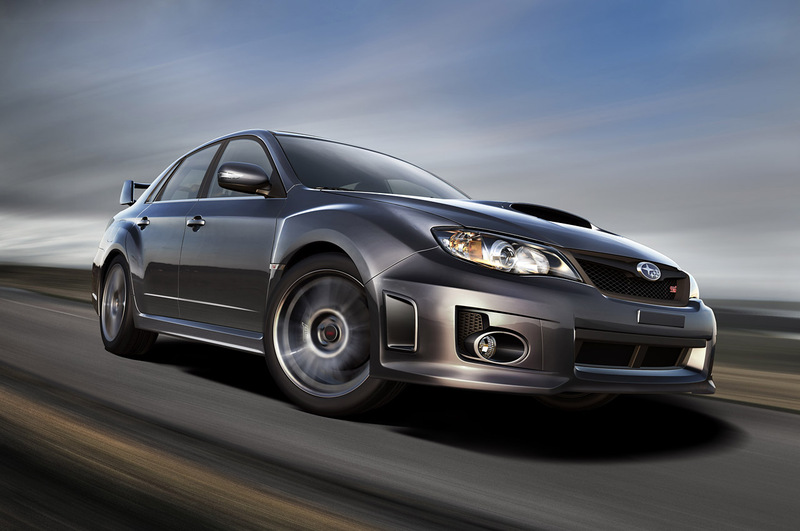 Rounding out the 2011 performance package is Subaru’s potent 4-cyl. 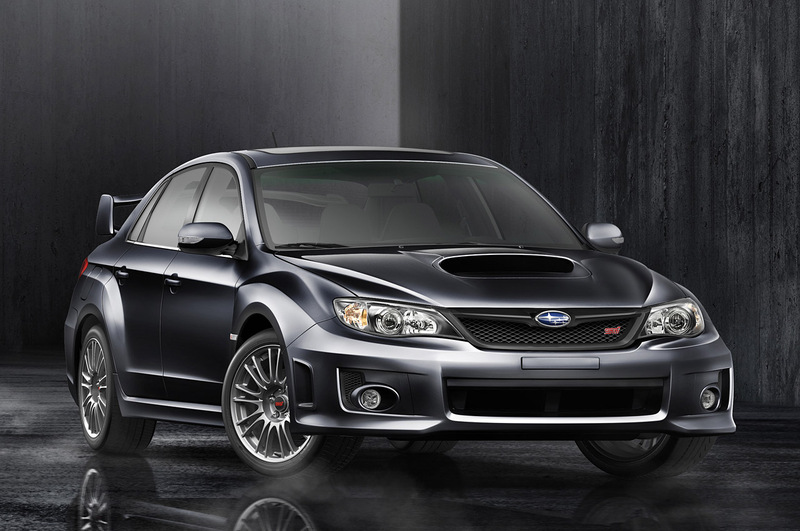 Boxer engine making a hair north of 300bhp and the now legendary Subaru 6-speed manual transmission. The STI also features a Multi-Mode Driver Controlled Center Differential, Symmetrical All-Wheel Drive and three “Auto” modes, as well as a manual mode with six driver-selectable differential locking settings. 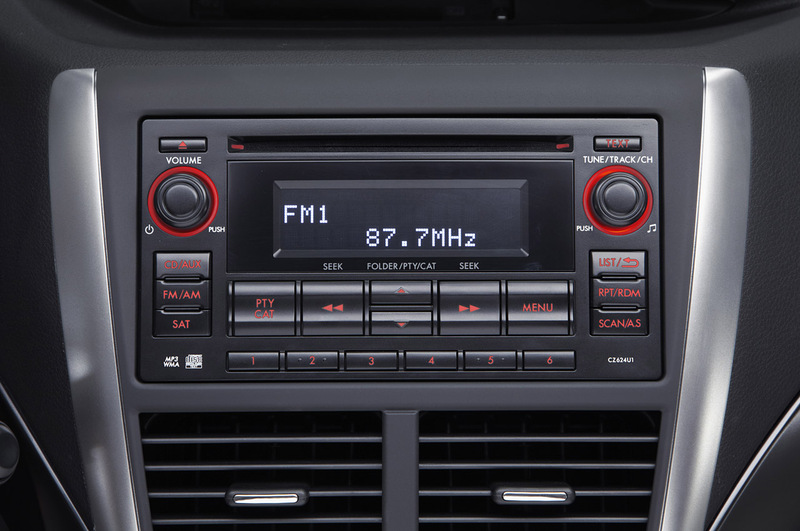 The Multi-Mode Vehicle Dynamics Control (VDC) stability and traction control system are standard features and the Subaru Intelligent Drive (SI-DRIVE) technology rounds out the rest of the goodies in this electronic Subaru smorgasbord. 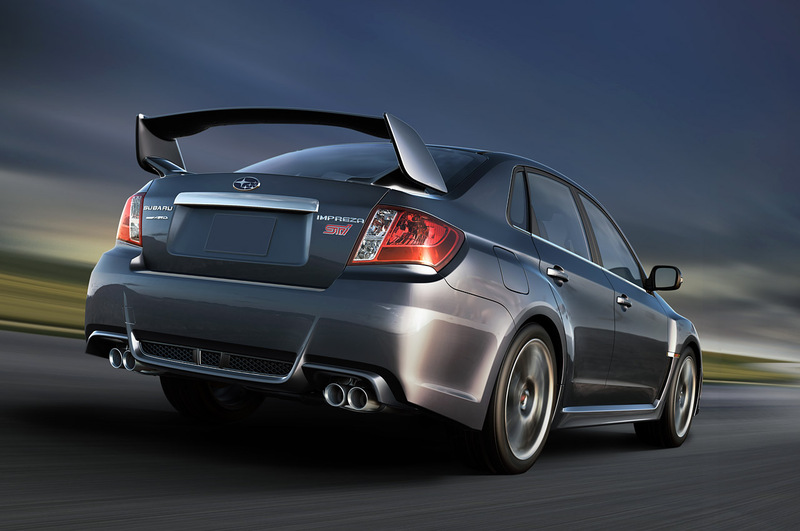 The 2011 STI models arrive in Subaru dealerships late this summer…just in time to heat things up. 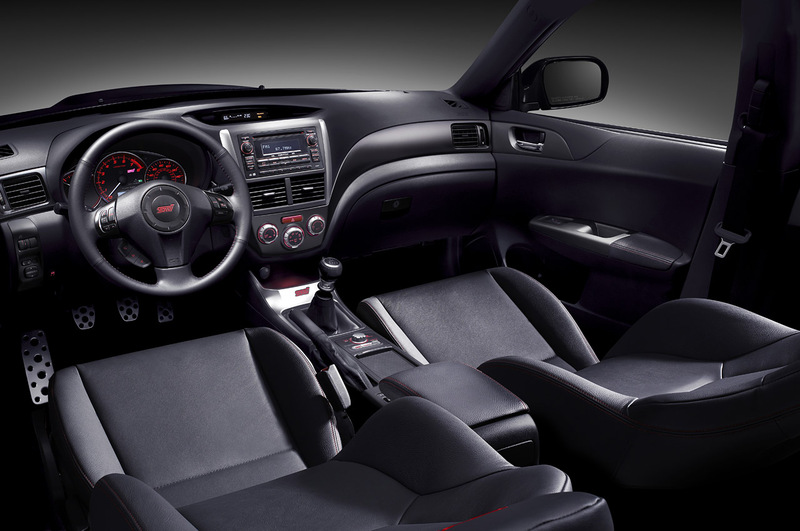 Now the real question is will Mitsubishi allow this challenge to their All-wheel drive supremacy to go un-answered? If today’s Ralliart closing is any indication then it looks like there’s a new sheriff in town and it’s sporting seven-stars, not three-diamonds. The baton has been passed, the champ is defeated. 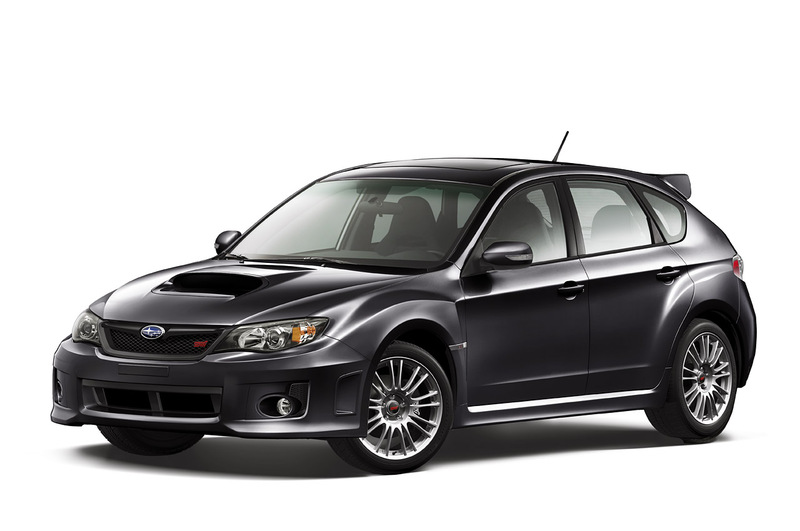 All hail the new King of the off-road ring, the new 2011 Subaru Impreza STI.